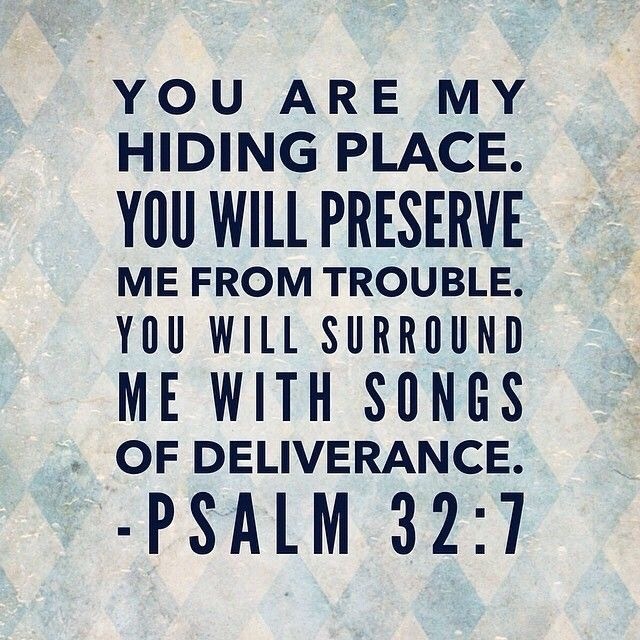 God Is Your Hiding Place! Whenever you feel troubled, lost, unsure, alone or unhappy and also feel like you want to leave all your worries behind and start over or even get away, head out to your “secret” hiding place and seek God. There is where you will find the assurance, the healing and the deliverance that you deserve. Let God be your hiding place.